Hotels in Los Angeles are very chic and modern and they encompass the celebrity feel of the city of LA. 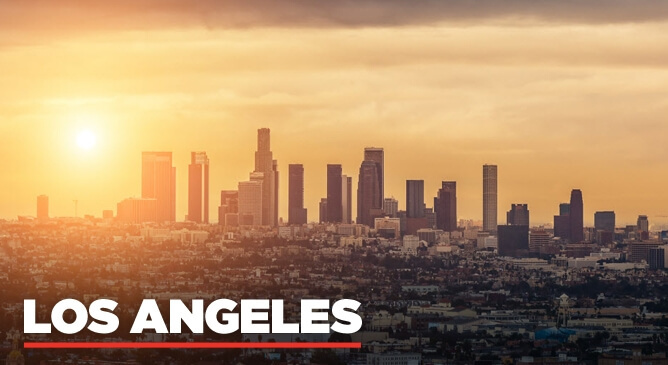 Los Angeles is a very large city and there are many areas you can stay in while there. To be in the heart of the entertainment, a hotel in Hollywood would be perfect. If you want to live like a celebrity for a few days we recommend staying in Beverly Hills or if you want to enjoy some relaxed LA downtime, a hotel in Santa Monica might be the one for you. No matter where you stay in LA, car hire is a must as everything and everywhere is a 20 minute drive apart. The Best Western Sunset Plaza is a lovely hotel located in West Hollywood. Offering comfortable accommodations at a great price, this hotel is within a 1.5 mile radius to Melrose Avenue, Santa Monica Boulevard and the Hollywood Walk of Fame. Each room features air conditioning, tea/coffee making facilities, premium bedding and blackout curtains, a TV and free WiFi. There is also an in-room refrigerator, microwave and safe. 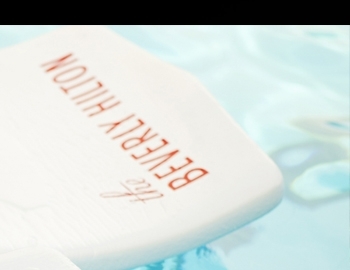 Outside you can take a dip in the outdoor pool or visit the health club. The Best Western Sunset Plaza also offers guests a complimentary hot/cold breakfast daily. 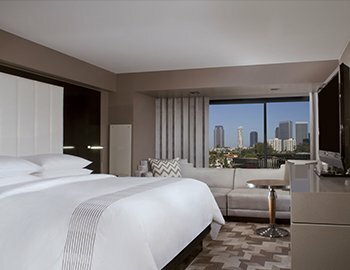 The popular Beverly Hills Marriott is located on South Beverly Drive and is just minutes from all the exclusive shops and restaurants of Beverly Hills. West Hollywood, Downtown Los Angeles and the beaches of Santa Monica and Venice are within close free-way access. Rooms are spacious and comfortable and they offer free wireless internet, TV, complimentary in room tea and coffee, refrigerator and designer toiletries. On-site there is also an outdoor heated pool with jacuzzi. This hotel is perfect for those wanting to enjoy the luxurious side of LA in the exclusive area of Beverly Hills. 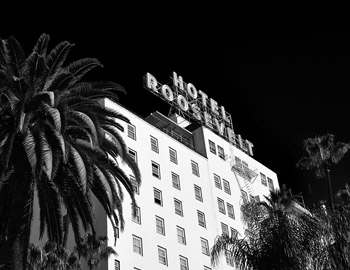 The Hollywood Roosevelt is located in the heart of LA’s entertainment district Hollywood. Staying in this chic hotel, in this lively area means you have endless Hollywood shopping, entertainment and dining options all on your doorstep. Each of the hotel guest-rooms feature a TV, custom 400-thread count SFERRA linens, terry robes by Frette, bathroom amenities by C.O. Bigelow and a mini-bar. The hotel is also home to unique and historic Hollywood venues including the iconic Blossom Room which was the home of the first Academy Awards.There is also a bar and pool on-site as well as a nightclub and gourmet burger bar. The world-famous Beverly Hilton is located just blocks away from the equally as famous Rodeo Drive and it is one of LA’s best known hotels. Each room in this luxury hotel features a TV, telephone, mini-bar, in-room safe with electronic charging, hair-dryer, signature bedding and mattress, dataport, high speed internet access, bathrobes, in-room movies and an iron / ironing board.Outside you can find a heated pool, fitness centre and spa as well as a courtesy car drop off service (within immediate area), gift shop, concierge service, a restaurant and 2 bars. This hotel is centrally located in LA and is very close to Hollywood, Downtown LA and the LA beaches.